Access to training is important. As an approved provider of continuing education programs for engineers in Wisconsin, event participants earn professional development hour (PDH) credits. Our robust line-up of annual programs meet Wisconsin’s professional licensure requirements. 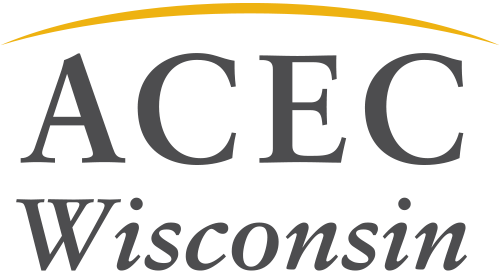 ACEC Wisconsin members receive discounted registration rates and access to members-only programming.